Our demo showsÂ every possible portfolio combination soÂ users can see what is possible with the theme. However, including all those pages and menu items can crash the common server during import. Â Many users complained aboutÂ the extra layouts because they only need one or two of them, not a dozen or more. Â Never fear! 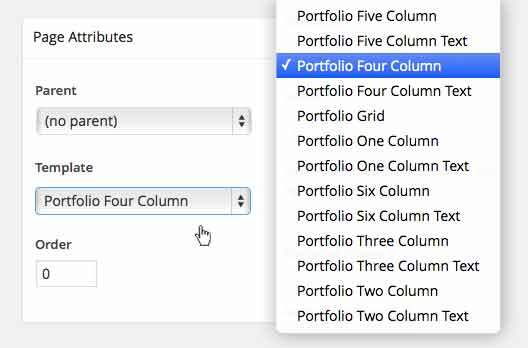 It only takes a few clicks of the mouse to change the portfolio template to a different column size! You can change the portfolio template very easily! Â Any of our portfolio layouts can utilize any of the 1-6 column layouts.  Â Follow the steps below to change out the template.